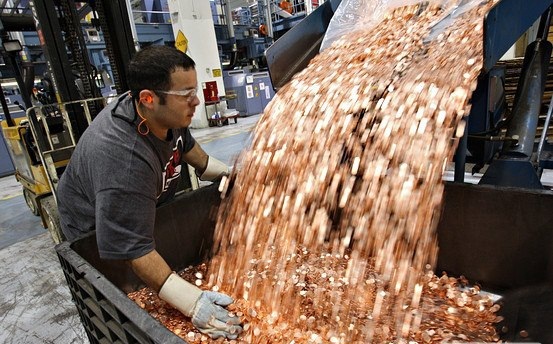 Well, in what is probably one of my favourite hacks of all time, Samsung got its due delivering its payment to Apple in the form of 30 trucks hauling 5 cent coins. 5 cent coins. Love that so much. Apparently the judgment did not stipulate the form of payment, and therefore Samsung had a little fun. Check out the article on Next Ventured for the full story.